Daymond John is an American businessman, investor, television personality, author, and motivational speaker. 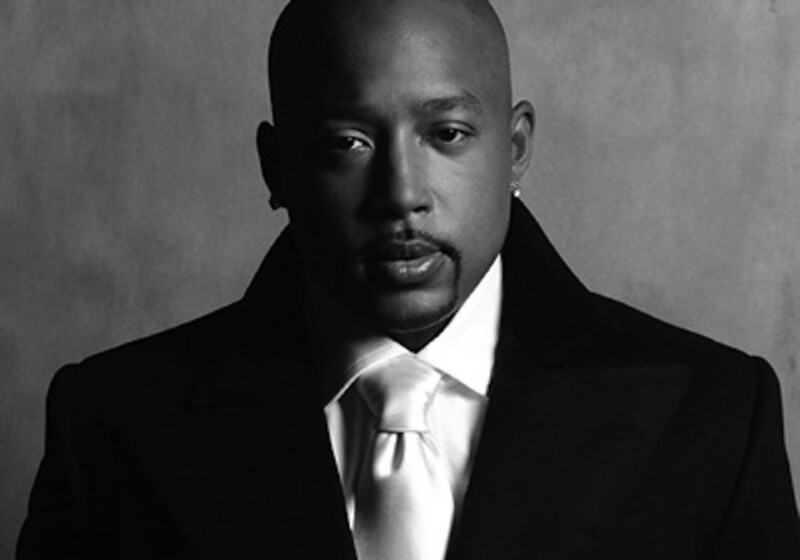 He is best known as the Founder, President, and CEO of FUBU, and appears as an investor on the ABC reality television series Shark Tank. John is the Founder of The Shark Group. Mark Cuban, Barbara Corcoran, Kevin O’Leary & Daymond John Talk About Their Hit Show, "Shark Tank"